Active Hands make mini gripping aids for children aged up to 5, to help them to join in with the activities that their peers are taking part in. Our small General Purpose gripping aids are great for those over the age of 5. We also have a Limb Difference aid for those with fingers or hand parts missing. From a young age children love to ride on toys with wheels, whether that is a ride-on plastic tractor or a ‘proper’ bike. 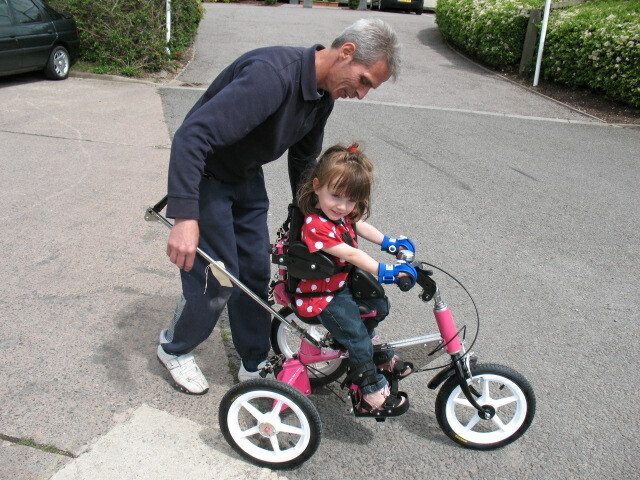 However, if a child cannot make or maintain a grip on the handle bars steering can be a big problem! 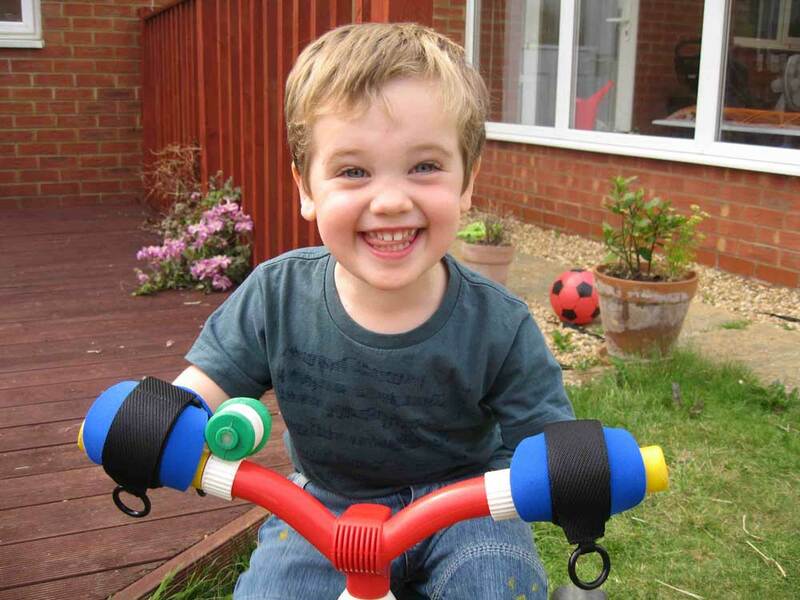 Active Hand’s Mini gripping aids can allow your child to grip onto an adaptive trike or bike handlebars. 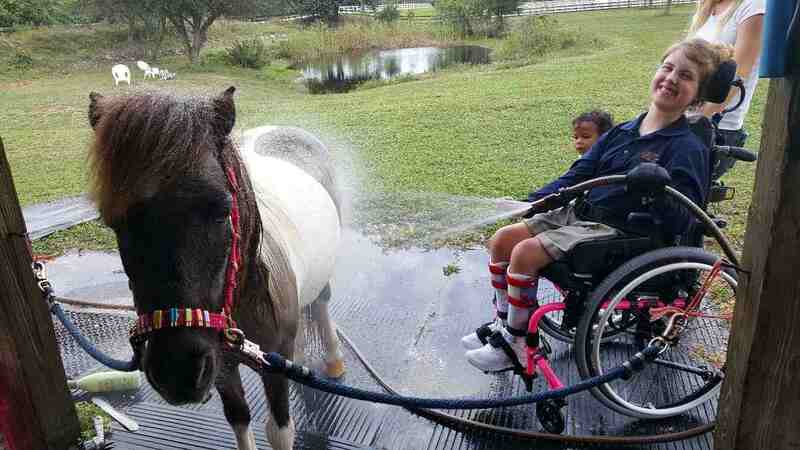 Giving them the freedom to steer independently. 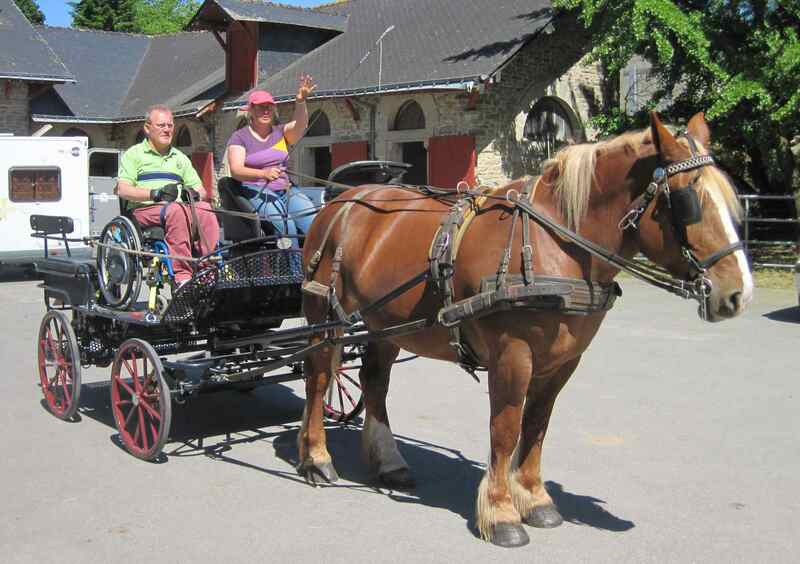 We would recommend supervision of children on adaptive bikes and trikes. The gripping aids can be done up loosely so that your child can slide their hands off the handlebars if necessary. Children love to help out grown ups and gardening is a great activity to do together. It’s exciting for children to see things that they have planted grow and produce flowers or fruit/vegetables. 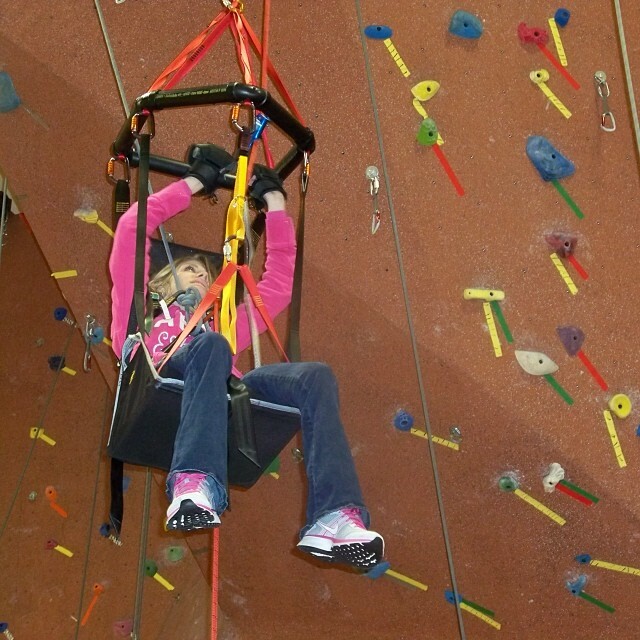 This activity is made more difficult if children struggle with their grip. 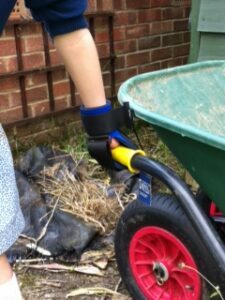 Our Mini or small General Purpose gripping aids can give children a firm grip on tools such as trowels, hand-forks, wheelbarrows and watering cans – allowing children with hand function weakness to take part in the activity. We also stock right-angled gardening tools that are easier to use for those with reduced hand function. A trowel and cultivator are available in our shop, along with an arm cuff that gives added support. I’d like to start by saying, I think your design is a dream come true!!! 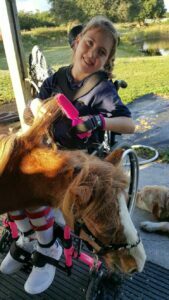 I’ve worked with special needs children for many years and in my mind every time I assisted them with an activity that required “Hand over Hand” I thought to myself…“There must be some way to assist them without my help and give them that I CAN attitude!!! !” Your product is a perfect design! Most children enjoy being part of a team, whether that is a football team, hockey team or badminton team. 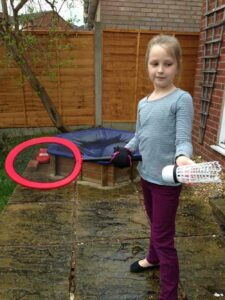 Our gripping aids can help those with hand function weakness to get a grasp on equipment needed to play games, whether that is at a competitive level or just to play in the park or garden. We even had one girl use a small general purpose aid to help her fence! I have just placed an order with your company for a small right hand hand strap, my little boy is going to compete in a cricket competition with his school and I am hoping that this will give him a bit of extra support. 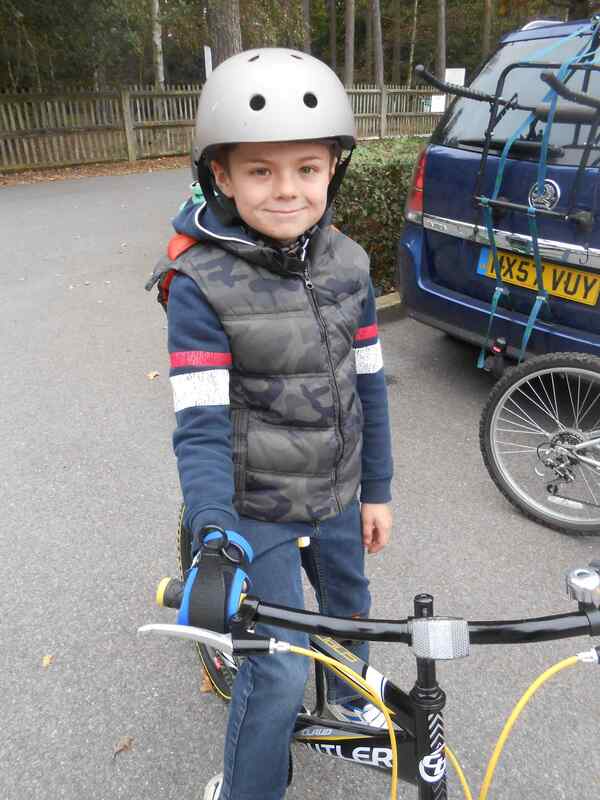 Thanks for all your help, your item looks amazing, I wish I knew about your company years ago as my little boy has cerebral palsy which affects the right side of his body, but he is sport mad, so I am hoping this will give him the confidence to attempt sports that he has found a little too difficult like cricket, golf and pool. 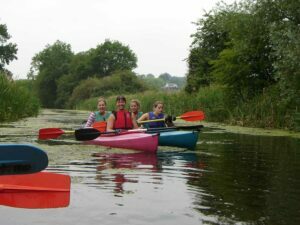 For older children the General Purpose gripping aids can be used for water sports such as holding on to oars, kayak paddles or boat tillers.